Time to establish one more new Eurohoops Trademark column. Yes, it’s all about what you love to read. We will steadily covering players you need to know and watch. Let’s say we are going to introduce you guys you may haven’t noticed yet but they own the potentials to become well known and successful. The one and only criterion? To be really capable or ready to present themselves in a higher level according to our perspective. Janis Timma started his career from the juniors team of his hometown Kraslava before he travels to Riga and join BA Riga back in 2008-2009. All these years he has played in many different teams, making great progress. 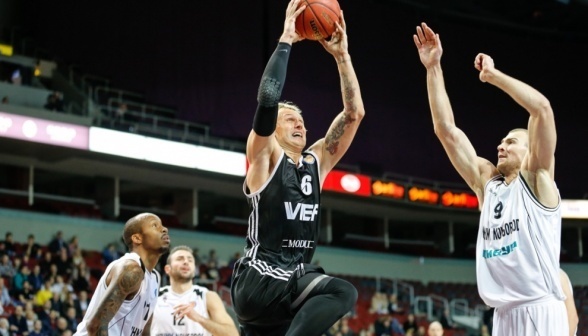 In 2013-2014 he won the Latvian National Championship with BK Ventspils before he signs with his current team VEF Riga. He is member of all Latvian Nationals teams while in 2013 the Memphis Grizzlies picked him in NBA draft (60th pick)! 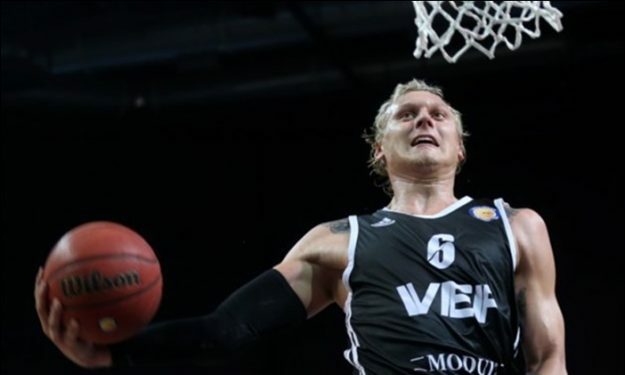 This season Janis Timma is playing in VTB League with VEF Riga. He is a SF with big contribution in the game of his team as he can offer in many different ways. He is a very good scorer, who grabs lots of rebounds and can also create for his teammates. Despite his long strong body, he can easily run on the transition, put the ball on the floor, play 1 vs 1 with his defender and not hesitate to attack straight to the rim. In general, he is a threat from any kind of distance as he is a very good 3p shooter as well. In defense, he has the size and the speed to follow and stop his opponents. His strong body can play good post defense while his long arms help him to steal balls and turn them into transition points. Most of Janis Timma weaknesses have to do with his young age. He needs to learn better the game but this will come with the years and the experience. 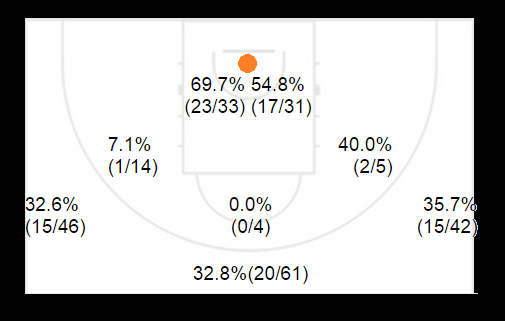 Meanwhile, he is a streaking shooter which means that if he loses the first of second shot that may make him miss the rest and have a bad game. Janis Timma is one of the great talents around Europe. Only 23 years old with very good skills, has already approached the interest of many teams. During summer he can move to a bigger club!